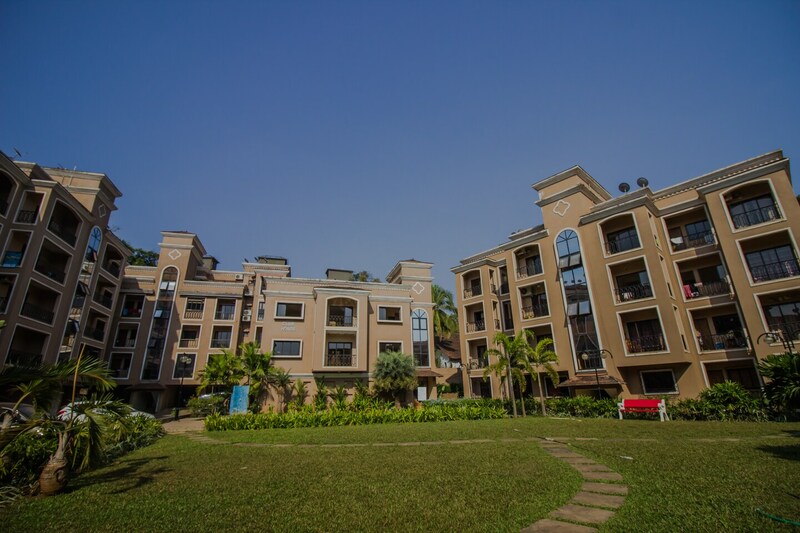 OYO 14299 Home Luxurious 2BHK Porvorim is a good value for money option located at Indias premier beach destination, Goa. Maintained by a skilled and hospitable staff, we ensure to provide you an attentive and personalized service. Designed per the needs of a contemporary traveller, you can find all the amenities such as Nearby, Dining Area, Geyser to your comfort. Explore the citys trail visiting its top attractions like Casino Paradise, Casino Pride and Crown Casino. After a day full of sightseeing, relax in the restful ambience of OYO. Do not fret if you run out of cash. Theres HDFC Bank ATM, Punjab & Maharashtra Co-Op Bank Ltd. and HDFC Bank ATM located at a short distance. Make memories in Goa, while you enjoy a welcoming stay at OYO 14299 Home Luxurious 2BHK Porvorim.